Revoke this terrorist-in-disguise’s PR now and deport him to India to face felony charges, and ban him from ever setting foot on Malaysian soil! Who is this haprak to tell our government what to do? Is Harapan Malaysia’s hope, or what?! 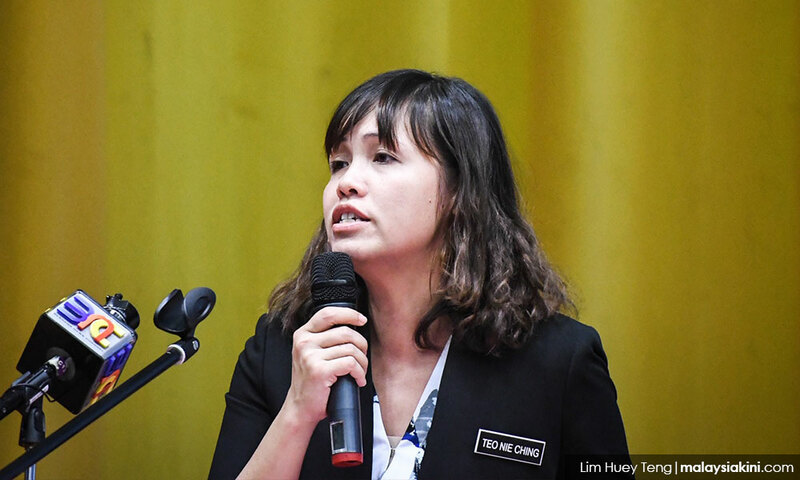 MCA has called on Deputy Education Minister Teo Nie Ching to resign over her remarks regarding Universiti Utara Malaysia (UUM) inviting controversial Muslim preacher Zakir Naik to deliver a speech on its campus. Party vice-president Ti Lian Ker said the deputy minister should have advised UUM of the potential damage and negative influence Zakir’s talk could have on its students. “(Instead of doing this) she chose the easy way out by quoting ‘autonomy’… and escape from her responsibility to the Malaysians who voted her in,” he added. The MCA leader said DAP must admonish, reprimand or take disciplinary action against the deputy minister over this issue. “On the other hand, Teo should resign for failing to uphold and moderate ‘New Malaysia’ away from extremists,” he added in a statement this afternoon. 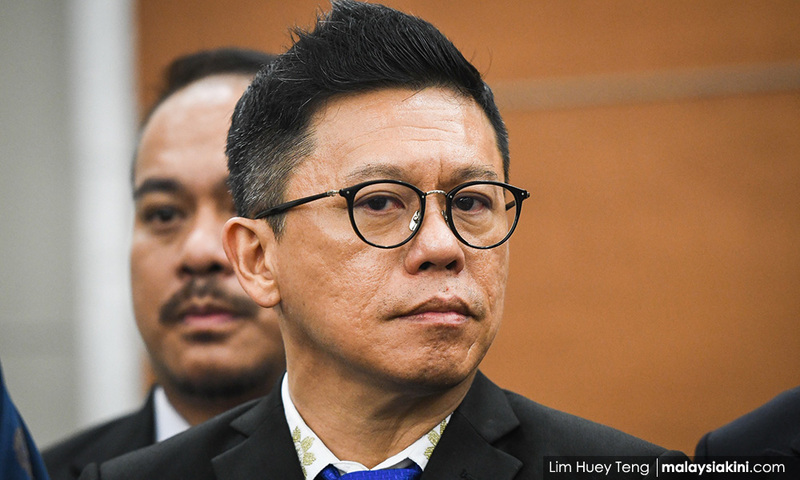 Earlier, Teo was asked about Zakir being the sole speaker at the “Duty of a Muslim as a Professional” event, scheduled to take place on April 18 at the university’s Mu’adzam Shah Hall. “I think (this question) is for the university to answer. It is part of their autonomy,” she had said. Last month, Minister in the Prime Minister’s Department Mujahid Yusof Rawa courted controversy when he met Zakir and described his preaching efforts as a source of inspiration. 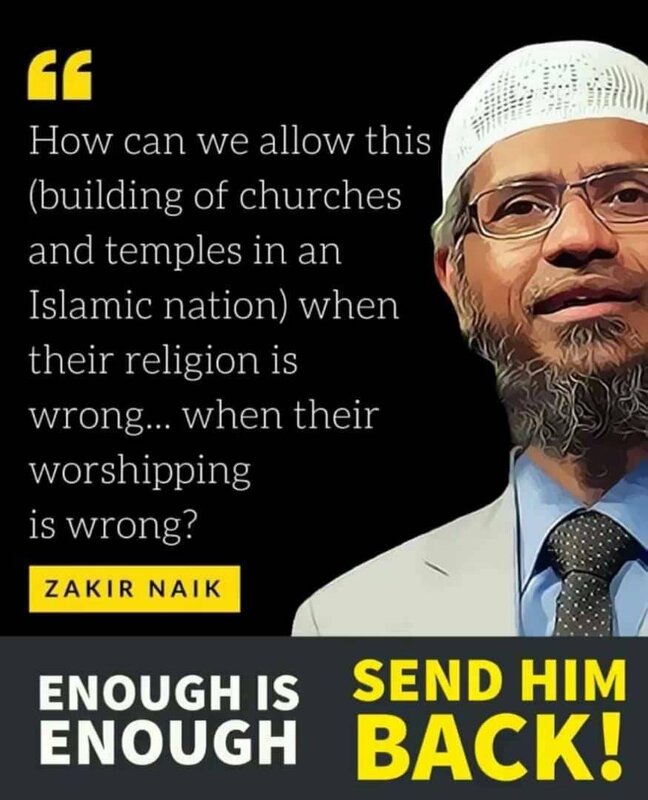 Several months before this, the minister had said that Zakir’s style of preaching was not suitable for Malaysia and suggested that the latter’s preaching methods involved ridiculing other religions. Previously, Prime Minister Dr Mahathir Mohamad said Putrajaya would not deport Zakir, who is a Malaysian permanent resident, despite an extradition request from India. Indian authorities are investigating the preacher on charges of hate speech and money laundering. However, Zakir has claimed he is a victim of false charges and that religious fanatics in India want to taint his reputation.